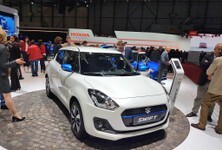 Frankfurt has welcomed the all-new Suzuki Swift Sport, which is lighter, lower, faster and more rigid than its predecessor, so should be heaps of fun to drive with intent. 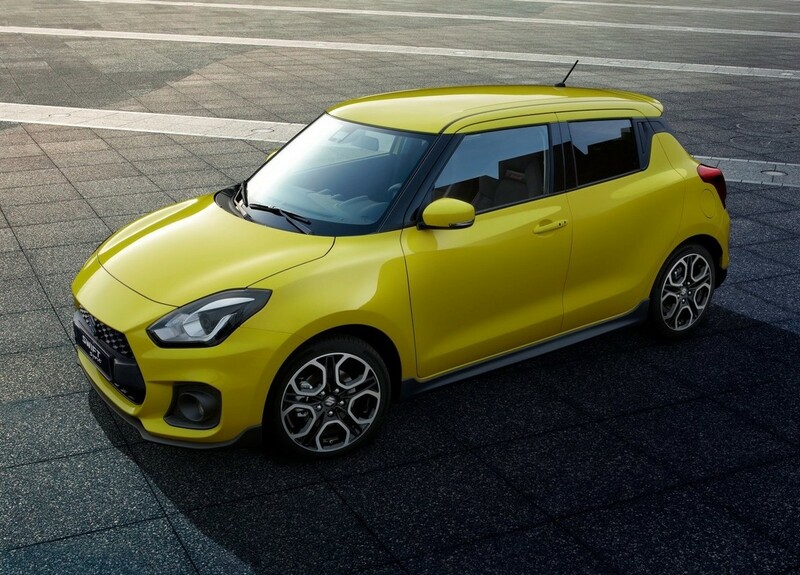 The more aggressively styled Swift Sport has shed 80kg and its 1.4-litre turbo engine produces 103 kW and 230 Nm of torque, resulting in a torque-to-weight ratio that eagerly competes with genuine hot hatches, among which the Swift Sport can now count itself. 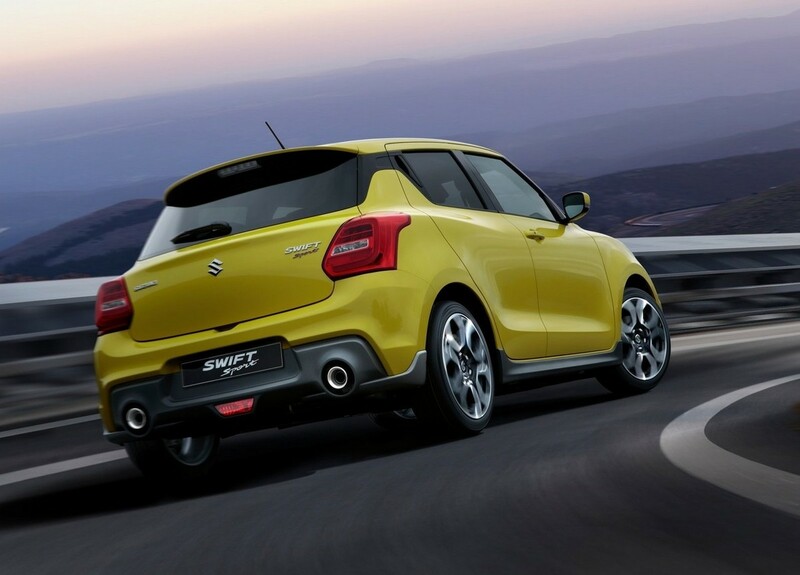 Since 2005, the Swift Sport has been Suzuki’s posterboy, combining the practical convenience of a hatchback with sporty performance. 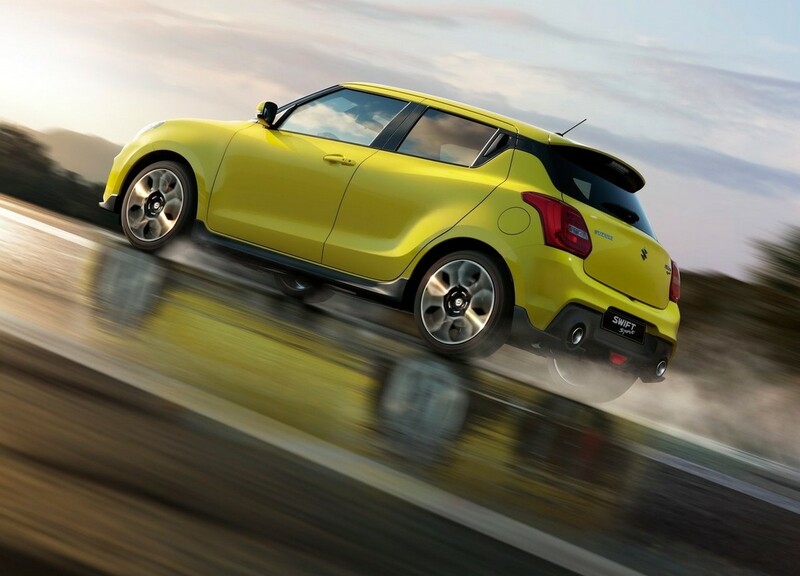 The third generation of the diminutive racer takes things up a few notches on the performance, technology and styling fronts. 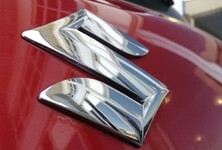 The direct fuel injection system features seven-hole injector nozzles, enabling increased fuel pressure and highly atomised fuel injection, resulting in higher engine output and a cleaner exhaust. 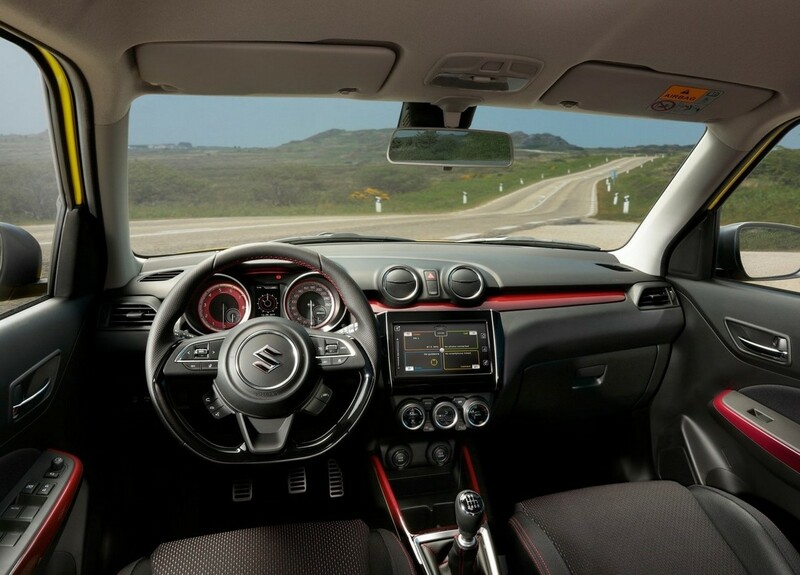 The turbocharger system is equipped with normally-closed wastegate valve control, which defaults to the closed position to provide excellent response in normal driving, and opens to minimise fuel consumption when cruising. 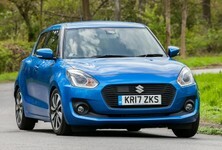 The same 6-speed manual transmission used in the previous Suzuki Swift Sport does duty in the newcomer, albeit with some enhancements to improve smoothness and feedback. 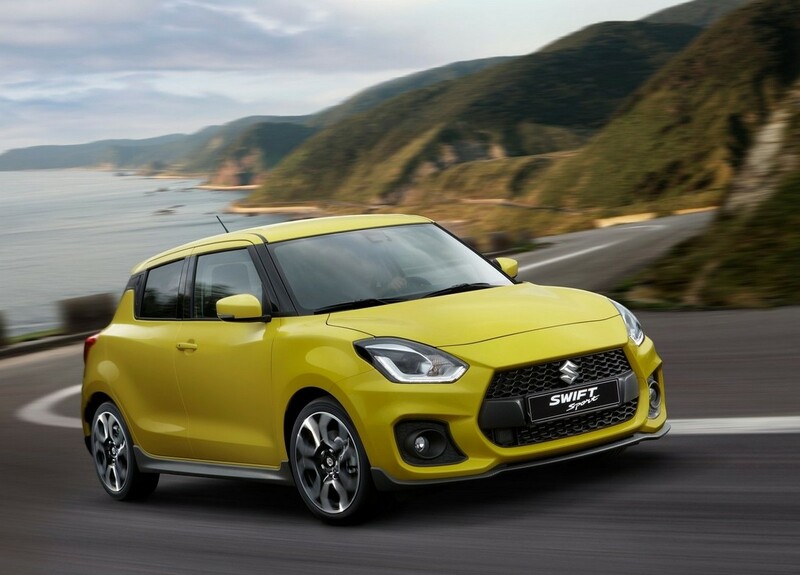 Suzuki's new flagship sports model boasts greater stiffness and stability all-round, which makes for improved dynamic response. 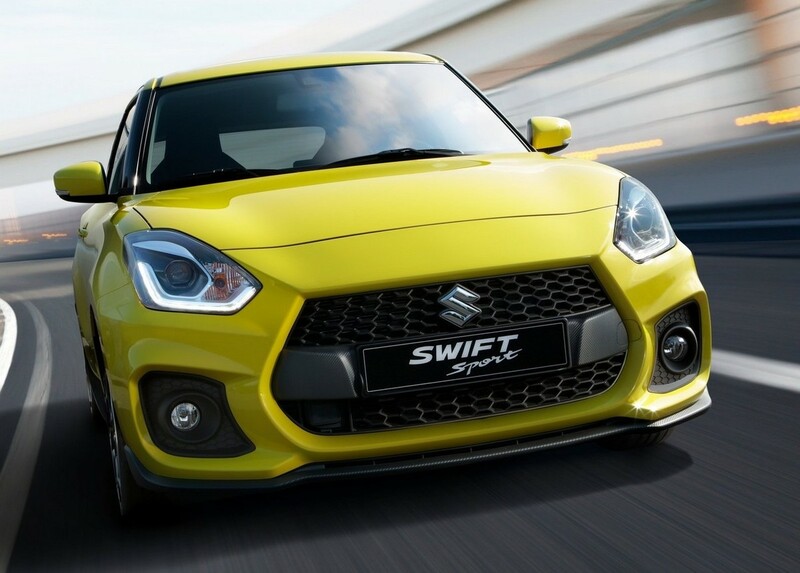 Advances in the performance and driving feel of the new Suzuki Swift Sport have been matched with camera- and laser-assisted safety features, including advanced forward detection, Dual Sensor Brake Support, lane departure warning and other key technologies. 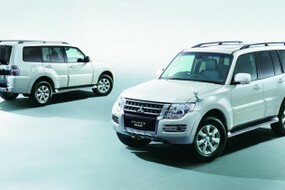 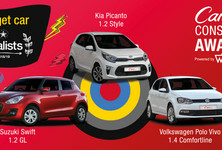 Want to buy a Suzuki?